my new Etsy shop: COGWHEELS and CURLS! If you are new to Etsy then you should know it's an e-commerce website focused on handmade or vintage items and supplies. My shop has been running for awhile but I haven't shared it with anyone yet...until today. The shop's name Cogwheels and Curls is supposed to describe me: a girl who has a special fascination with cogwheels and has curly hair. Plus it sounds good, kind of rolls on your tongue right? I started this shop for two reasons: first, many of you have asked me how or where they can get steampunk supplies and other industrial things I use in my projects. So I decided to bring them to you and offer them in a comfortable, easy and reliable platform. Second, I realized I have a LOT of finished products like canvases, mini albums and more that I don't know what to do with them. I have already spent the time and money to create them and they are just sitting in my studio. 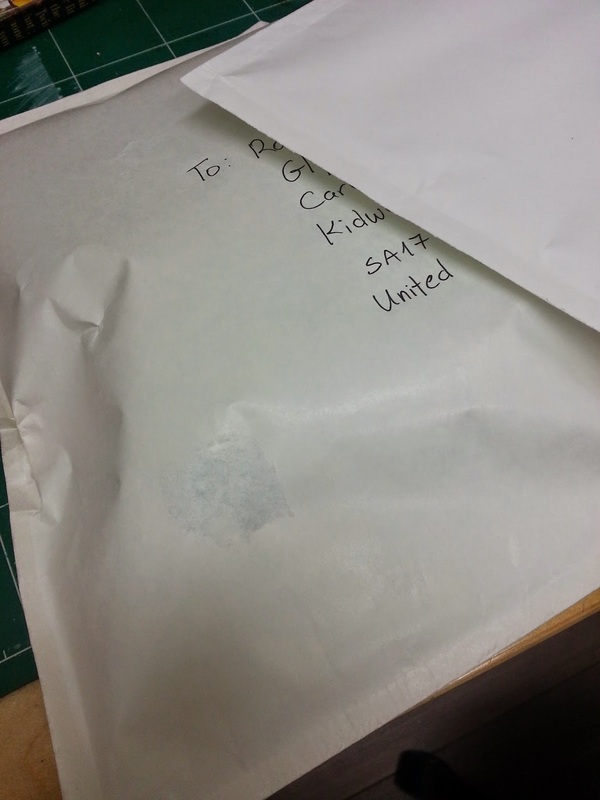 I have given many as gifts and donated a bunch too. Now you can get them too on the shop! The shop is kind of small right now but I'm adding more stuff everyday. As of now you can find: Under Supplies: some ribbon assortments, scrapbooking supplies and mechanical embellishments. All the other items in the shop are original one of a kind art works I created that you can buy for really good prices! and enjoy my special opening sale of 10% off! for each purchase (from $15)! Enter the coupon code NEWSTORESALE. Cogwheels and Curves' is a nice name for your Etsy shop! It’s great that you found a way to help your readers that are looking for steampunk supplies and items for their projects, while making a little something on the side. And while some online shops prefer to have their own websites, Etsy is a good way to start things off, while you learn how to integrate everything into one domain. Anyways, good luck with this endeavor! Congratulations on the opening of your new Etsy shop! I think the name you chose for your shop is really catchy and easy to recall. Also, I like how the products you’ll be selling totally define who you are. 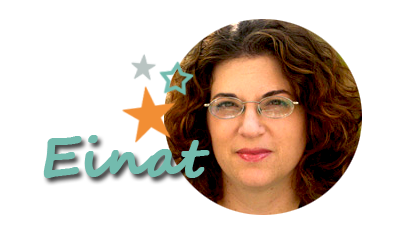 Keep at it, Einat! Thanks for sharing, and more power to you and your business! Cheers to your new shop! The items that you are selling are quite interesting; they are some of the best vintage items that I’ve seen from Etsy, and you even sell metal findings that are perfect for decorations or for vintage art projects. 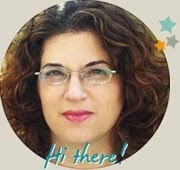 More power to you and your shop, Einat!